Crystal Candy is Sweet Seeds' new feminized marijuana variety, created with the goal of reproducing the flavors found in a candy store. In fact, this variety has a very pronounced taste of strawberry gum, a long-awaited childhood taste that you can now enjoy again. 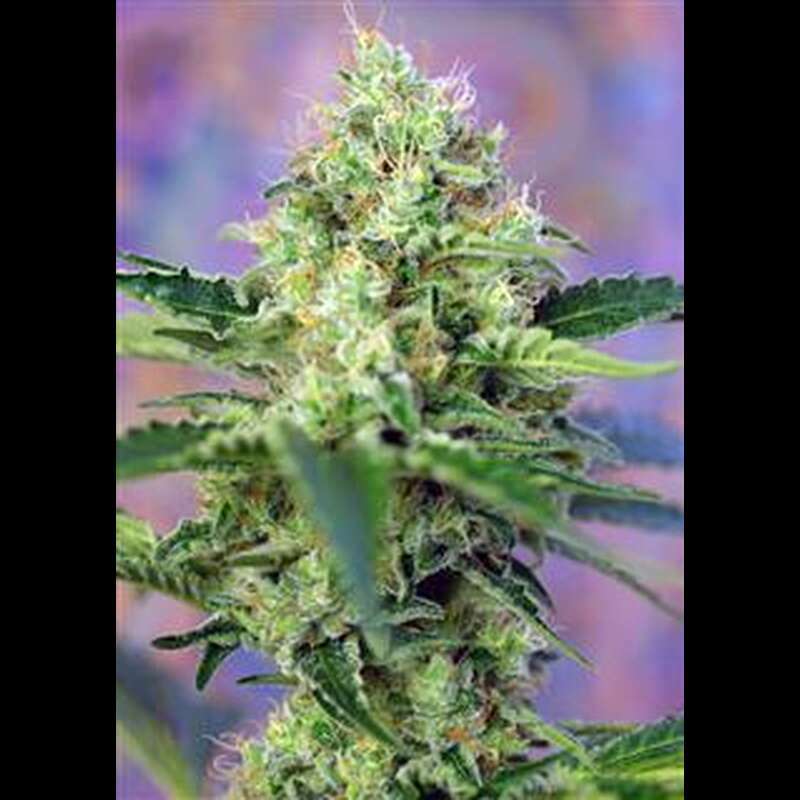 According to the breeders who have already tasted this strain, Crystal Candy is very fruity and sweet, with hints of chewing gum flavor and hints of ripe melon and sour strawberry, a whole fruit blend of flavors, but mostly with a great strawberry flavor. The plants of Crystal Candy produce extremely resinous buds and dense, elongated and magnificent trichomes. Crystal Candy has a medium-sized structure and develops large side branches, so that some space is needed both in the pot and around it. At optimal growth conditions, Crystal Candy produces 700 grams per plant. The flowering period is relatively fast for marijuana specimens with such characteristics and ends in 9 weeks in a grow room and from 15 September in the garden of the northern hemisphere.